Hosting our first ever Thistle Lane Spring Market this June left us feeing inspired and encouraged. 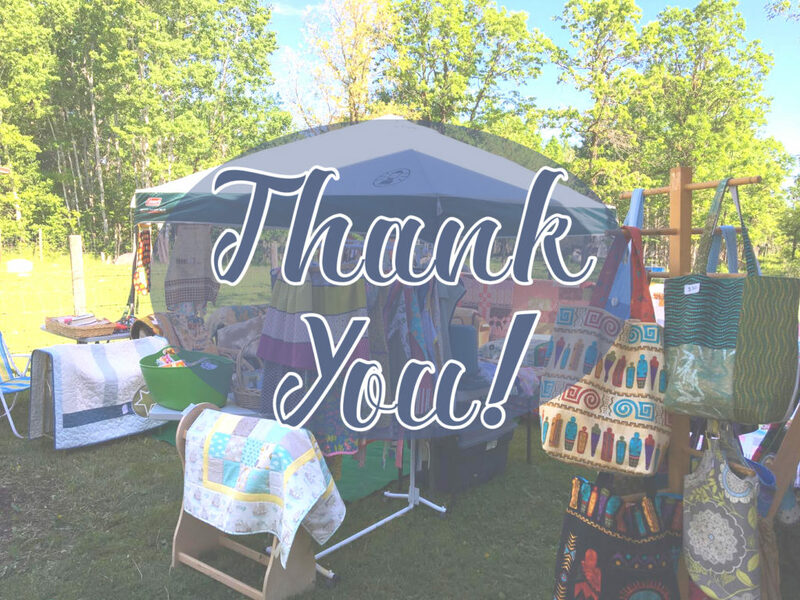 Together, with a very dedicated committee we managed to provide our visitors with a market filled with 17 vendors for a local shopping experience. The country ambience of a farm house bed and breakfast and horse barn setting was the perfect place to display our merchandise. 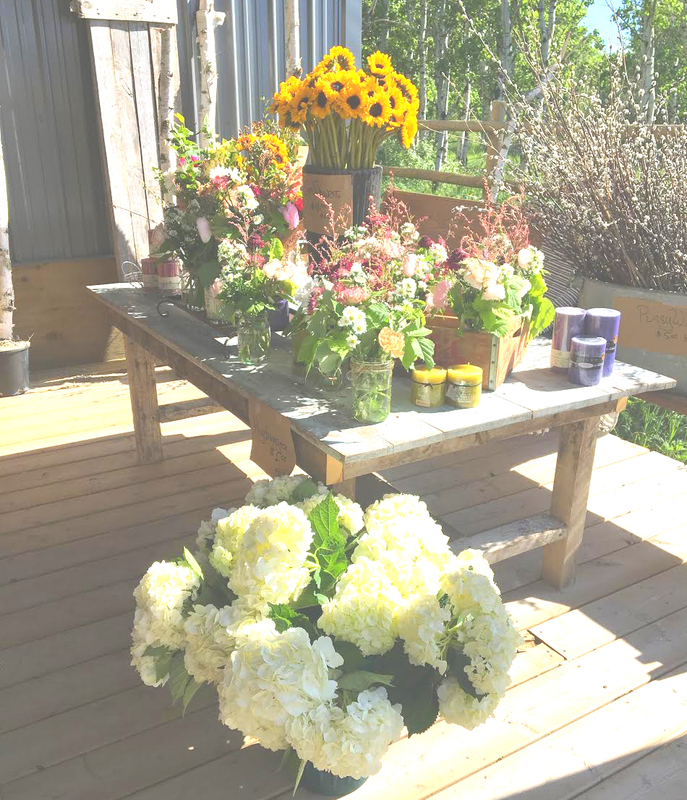 The day could not have been any nicer, the weather was fantastic, the food at the canteen was second to none, and the customers were greeted by the artisans and farmers themselves who were more than willing to show their gifts, talents and products. 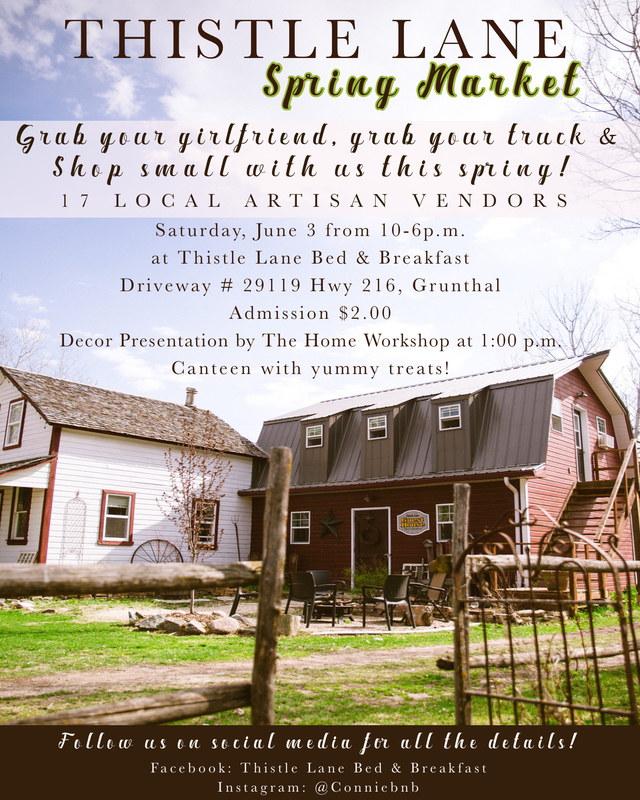 The market hosted just over 300 people throughout the course of the day, with that being said, we will be looking into hosting future markets. 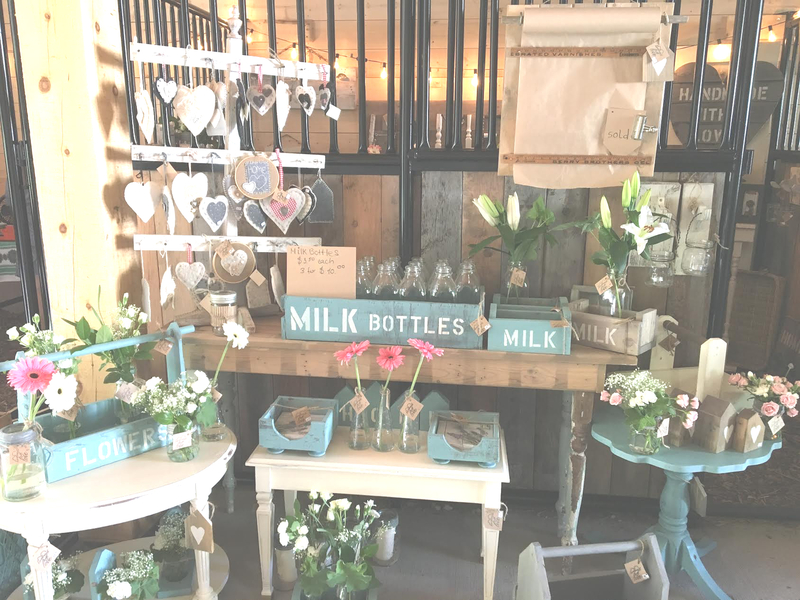 We are excited to announce that plans are already set into motion for our first ever Christmas in the Country Market. We look forward to sharing details on this event soon. 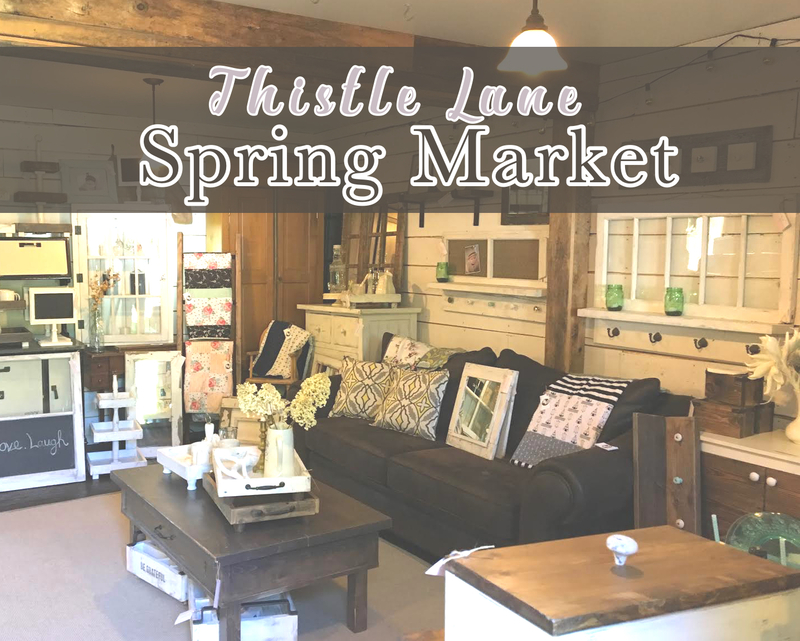 This brings us to the possibility of an even larger Spring Market in 2018! Thank you so much for sharing in this day with us. 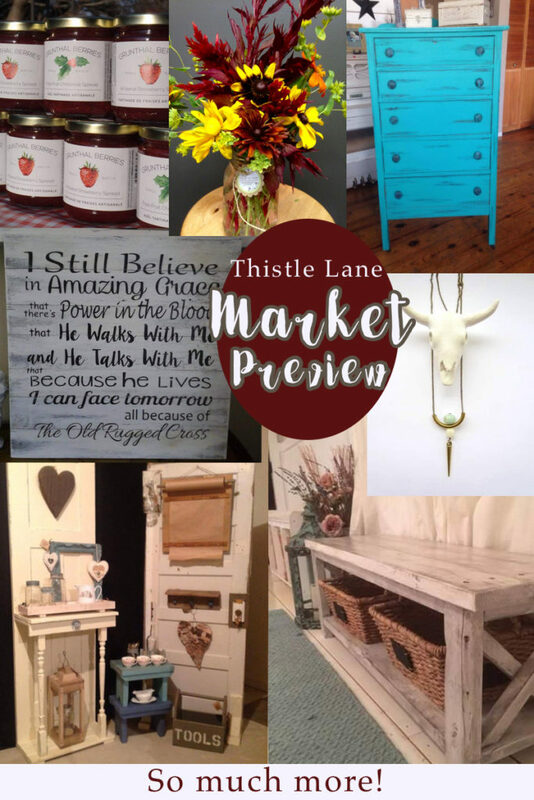 If you missed it, you may get another chance to attend a Thistle Lane Market soon!